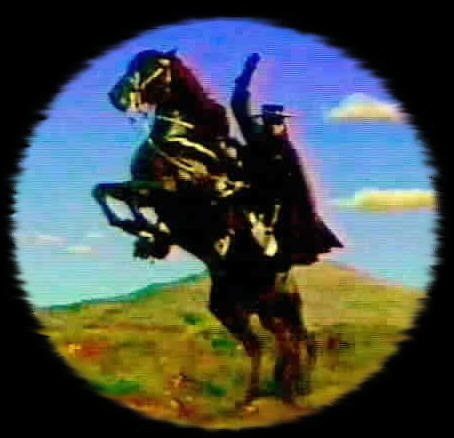 #1 Der schwarze Reiter, 1991. 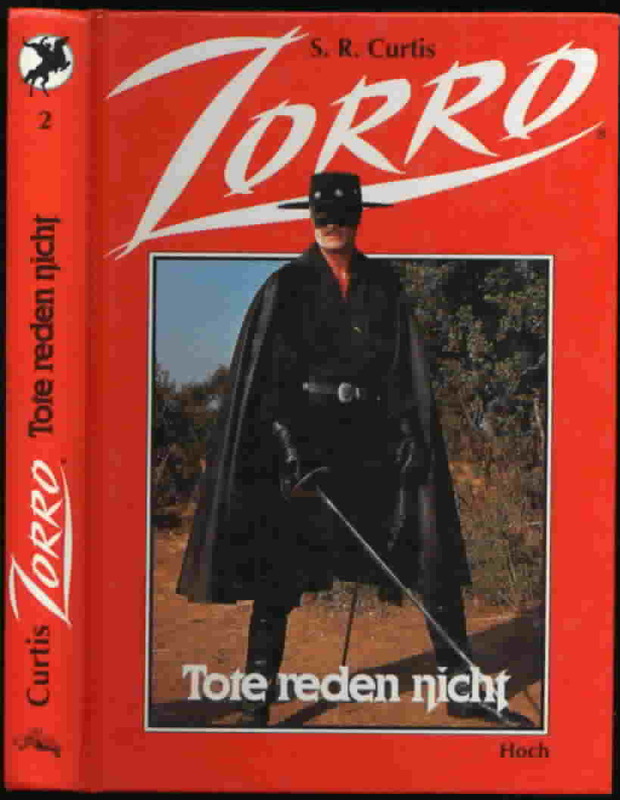 The title translates to "The Black Rider." This book is based upon the episode "The Legend Begins." Two versions of this book were issued. One had a black cover, and the other had a red cover. #2 Tote reden nicht, 1991. The title translates to "Dead Ones Don't Talk." This book is based upon the episode "Dead Men Tell No Tales." 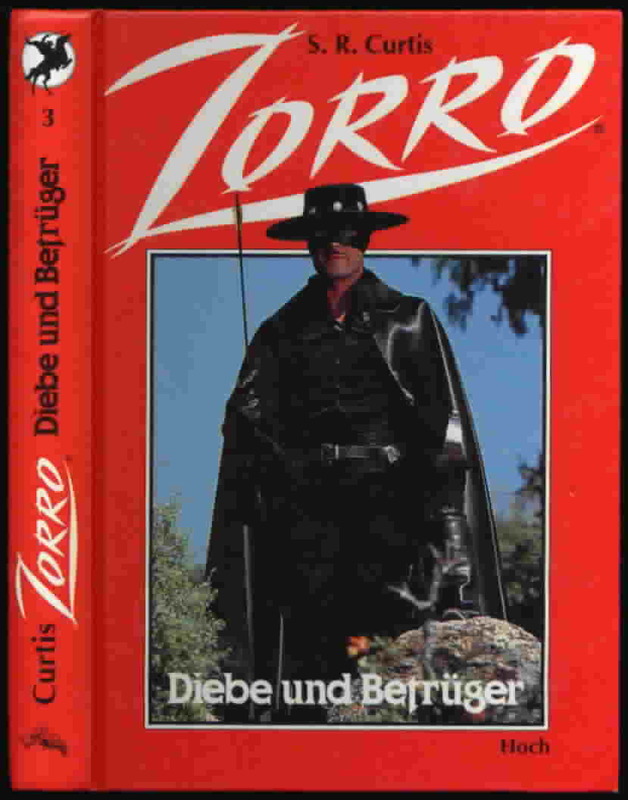 #3 Diebe und Betrüger, 1992. The title translates to "Thieves and Cheats." This book is based upon the episodes "Ghost Story" and "The Whistling Bandit." 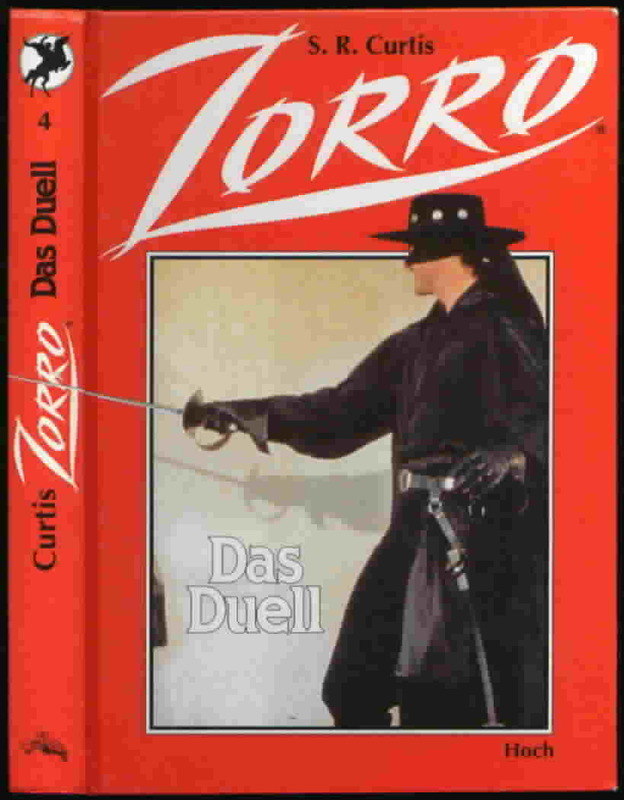 #4 Das Duell, 1992. 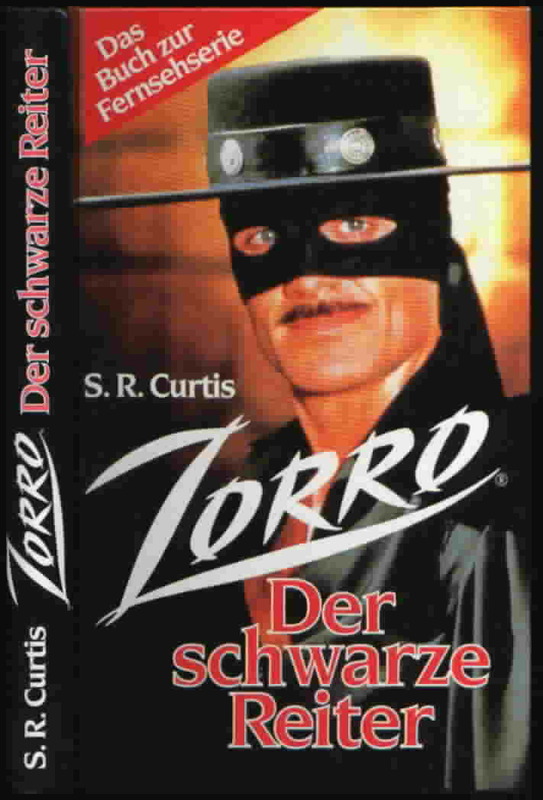 The title translates to "The Duel." This book is based upon the episode "Kidnapped" and possibly a few others. 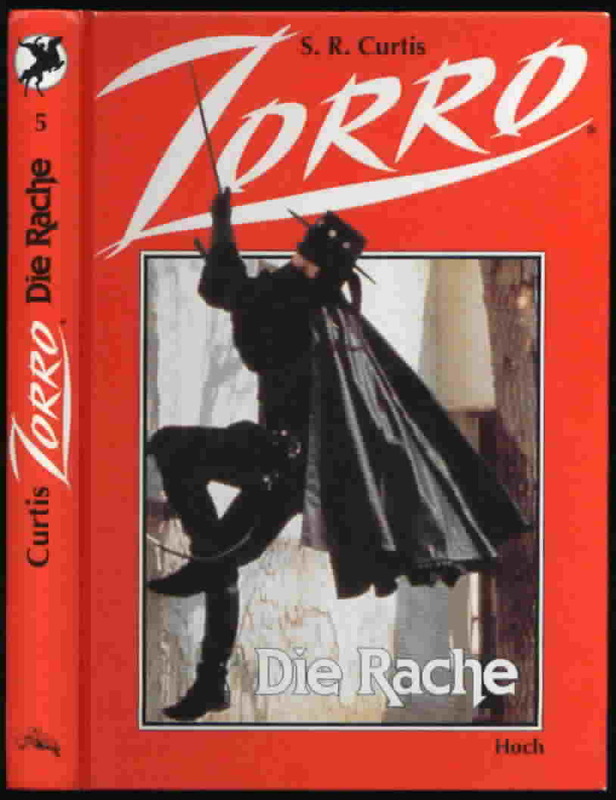 #5 Die Rache, 1992. The title translates to "The Revenge." 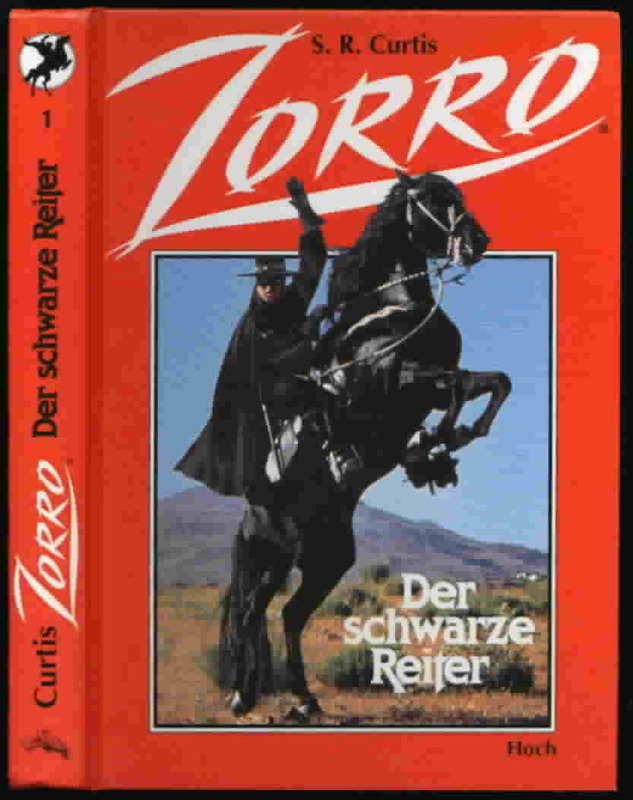 This book is based upon the episodes "Alejandro Rides Again" and "A Love Remembered."